The Law Office of Kevin Layde and Gabriela Parra, LLC is an immigration law firm in Milwaukee, Wisconsin. We are dedicated to providing competent legal representation to immigrants in the areas of family and humanitarian based immigration, as well as in deportation defense cases. We aim to offer stability, clarity, and positive outcomes to our clients during stressful and confusing periods of their lives. Our firm provides immigration representation to immigrants and their family members. We also provide immigration consulting for criminal matters. We are committed to providing excellent, honest, and affordable representation. Whether you or a member of your family is charged with a crime and concerned about possible immigration consequences, facing deportation, seeking a new immigration status or interested in changing immigration status, we would appreciate the opportunity to help you achieve your goals. 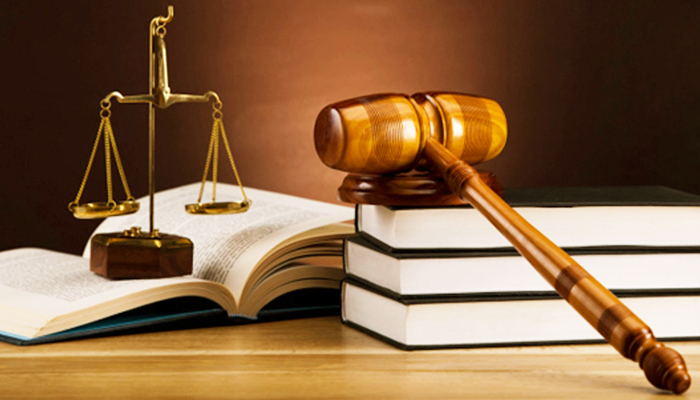 Rouf Law is the law practice of Attorney Alia S. Rouf. Rouf Law focuses on immigration law and related issues, and provides a variety of immigration services. Rouf Law has two convenient locations in Wisconsin. One location is in the Milwaukee area, and the other is in Oshkosh. Please contact Rouf Law to schedule an initial consultation or to find out further information. The private attorneys listed above have volunteered to provide information to the UWM community on a pro bono (free) basis. Their comments should not be construed as legal advice from UWM. If you need additional assistance from them about your personal situation, please make sure that you understand whether any fees will apply. We are thankful for their generosity to the UWM community on this issue.